Ready to discover thorough, natural healing? Oakville chiropractor, Dr. Scott Devereux, has over 17 years of experience providing expert care to those embracing a holistic approach to healing and health. At Devereux Chiropractic and Acupuncture, LLC we integrate chiropractic care, acupuncture and Nambudripad’s Allergy Elimination Technique (NAET), to help address the root causes of your complaint fully and effectively. 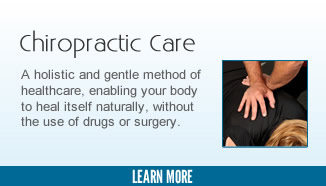 Our holistic approach to healthcare offers you a comprehensive way to address your needs naturally. Are you proactive about your health? Are you looking for a way to stay healthy and well? If so, you’re in the right place! Many people choose ongoing wellness care here at Devereux Chiropractic and Acupuncture, LLC because they understand the value of not only getting well but staying well. That’s what chiropractic care is all about. Ready to get started? Dr. Devereux is available by appointment Monday through Friday, offering compassionate care in their cash-practice. Call your chiropractor in Oakville today to learn more. 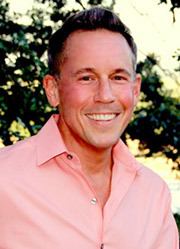 Before seeing Dr. Devereux, I experienced chronic monthly migraines for over 15 years. Dr. Devereux treated me using chiropractic adjustments, acupuncture, and nutritional supplements and I have now been HEADACHE FREE for 5 plus years! 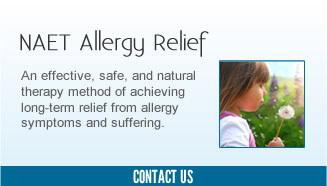 My son suffered from spring allergies accompanied by asthma. After weekly chiropractic, NAET and acupuncture treatments with Dr. Devereux, he no longer suffers from these symptoms. I came in hopeless, and left full of hope and motivation. I’m committed to the doctor’s program and confident I will see progress after just our first treatments. Dr. Devereux is blunt and to the point whilst remaining kind and encouraging. I am currently being treated for menopausal hot flashes and night sweats. 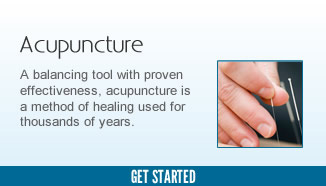 Using acupuncture, nutrition, and chiropractic adjustments, Dr. Devereux has reduced these symptoms significantly. I began with Dr. Devereux around 3 years ago when I was complaining of sinus headaches and fatigue. After various NAET treatments and supplements my headaches are gone and my energy is back.